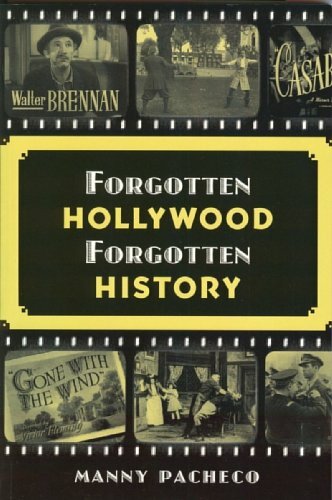 Forgotten Hollywood » Blog Archive » “Forgotten Hollywood”- Do You Dare Enter the Author’s Den? “Forgotten Hollywood”- Do You Dare Enter the Author’s Den? My literary peer, Reyna Grande, has introduced me to another book related-scribe site. It’s appropriately called the Author’s Den. This high-traffic website provides profiles of my personal broadcasting and writing career, combining what I share on LinkedIn with my Amazon Author Profile and Red Room pages. It’s an exciting prospect that I may reach more folks in my efforts to document the journey my Forgotten Hollywood Book Series has taken. 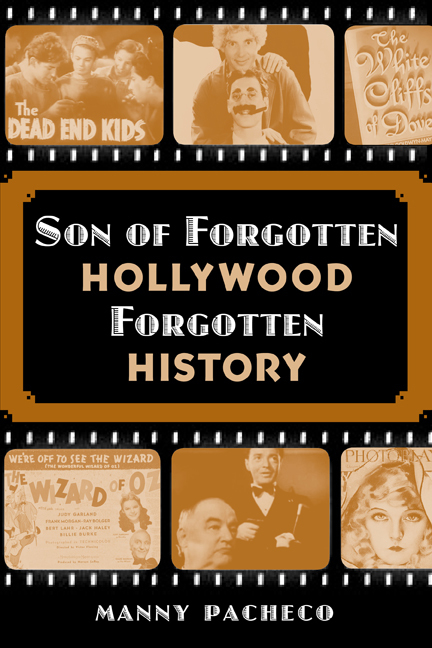 Son of Forgotten Hollywood Forgotten History has been added to another library. Park Forest is just outside Chicago, and the local branch has ordered my latest work. It’s part of the SWAN Library System. The village of Park Forest neighbors Indiana. Famous names who have called the area home include actor Tom Berenger, Berry Oakley of the Allman Brothers, and college basketball coach Steve Fisher. 33 libraries will soon carry my latest paperback. Overall, 96 literary branches intend to share both of my paperbacks to their enthusiastic patrons. Illinois is second only to California in the number of libraries stocking the Forgotten Hollywood Book Series (9). This entry was posted on Wednesday, April 25th, 2012 at 2:16 am	and is filed under Blog by Manny Pacheco. You can follow any comments to this post through the RSS 2.0 feed. Responses are currently closed, but you can trackback from your own site.